The delightfully designed bar, the High Place, has just the right prescription to keep your spirits soaring. 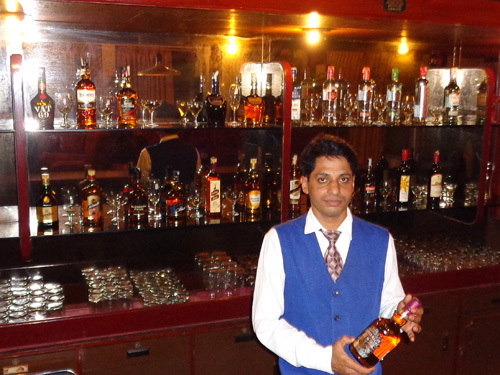 The bar houses a fine collection of exotic spirits. A cozy retreat at any time, it has everything that's just right to set you aglow. 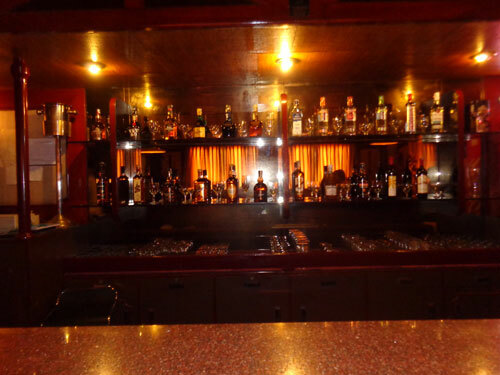 The place offers choice the spirits and beverages with discerning dinner a delectable choise from cuisine drawn from all over the world ,the delightfully designed bar has just the right prescriptipn to keep your spirit soaring. 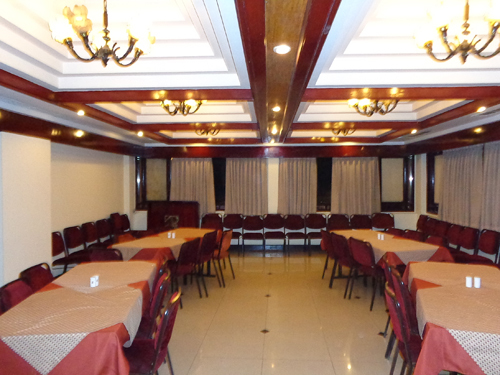 Yuvaraj is a multicuisine restaurant serving the choicest and best in Indian cuisine, Mughlai, Chinese and Continental. 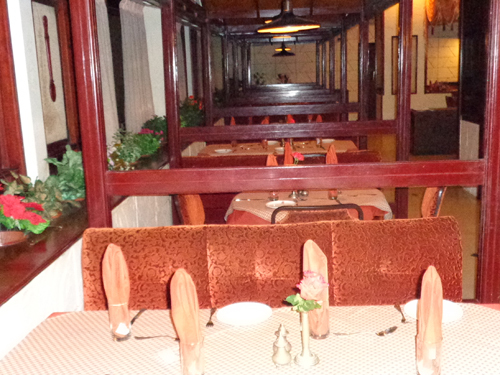 The picturesque interior creates a unique ambiance that will delight you when you dine. 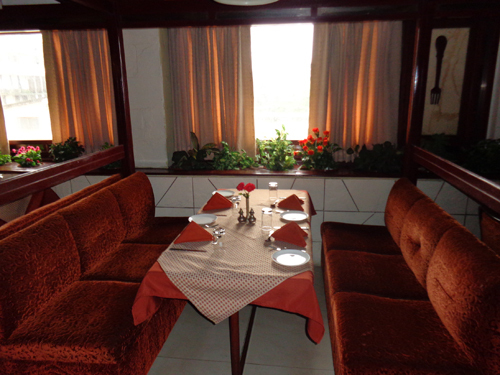 The hotels multicuisine restaurant offers the discerning diner a delectable choice from cuisine drawn from all over the world. 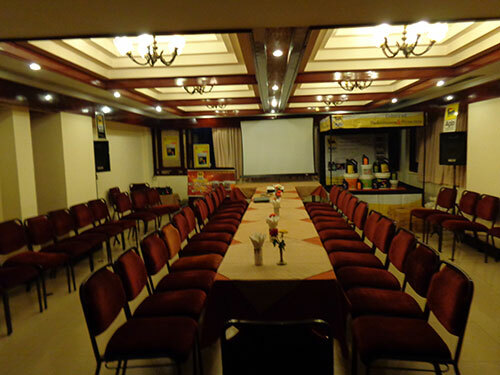 Yuvaraj serves you Breakfast, snacks, lunch, dinner, mocktails, cocktails and plenty of other dishes appealing to your tastebuds. 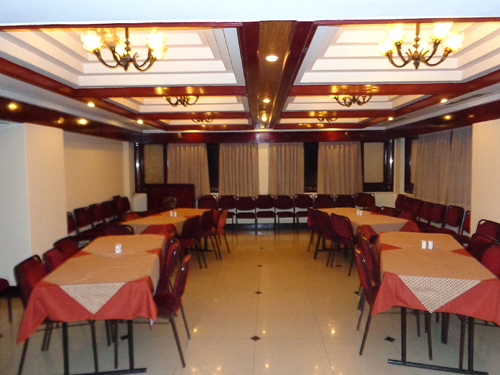 Breakfast includes Continental Breakfast, the Poonja Breakfast, A-La-Carte, South Indian Specialties and Beverages. Appetisers like Jaljeera, Prawn Cocktail, Florida Cocktail, Hara Bhara Kabab, set you for the main course. Our soups include French Onion Soup and Cream Soup. 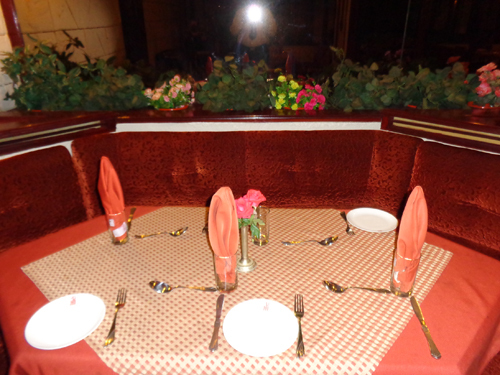 The Entree includes a host of items like Prawns Yuvaraj, Roast Chicken, Vegetable Au-Gratin, to mention a few. Try out our salads, and you will be assured of a delightful meal. 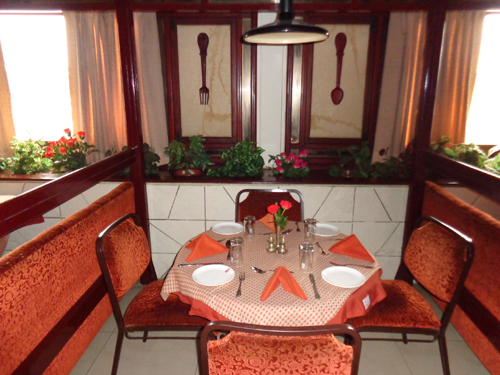 You will relish our Tandoor Specialties, like Tandoori Chicken, Chicken Hariyali Kabab, Tandoori Pomfret. Our Tandoori vegetarian like Tandoori Gobi, Bharwan Aloo give you the experience of an unforgettable meal. 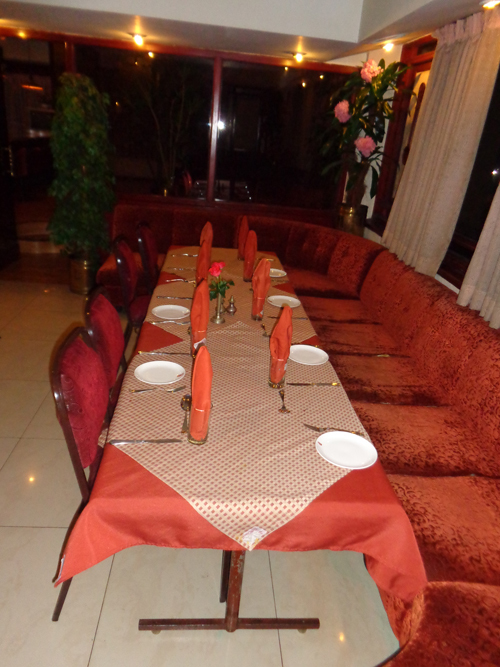 Our Indian delicacies include dishes like Chicken Tikka Masala, Mutton Rogan Josh, Egg Kolhivada fry, Yuvraj Special Prawns. 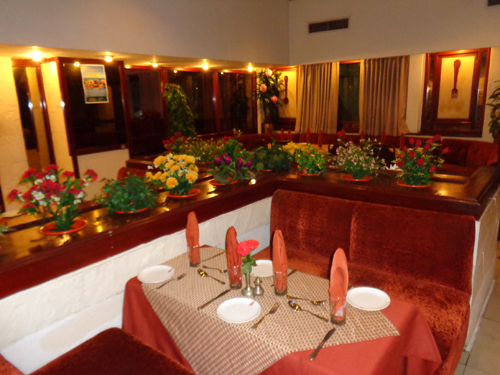 For the vegetarians we have dishes like Paneer Mumtaz, Navaratan Korma, Dum Aloo Kashmiri, Yuvraj Special Veg. 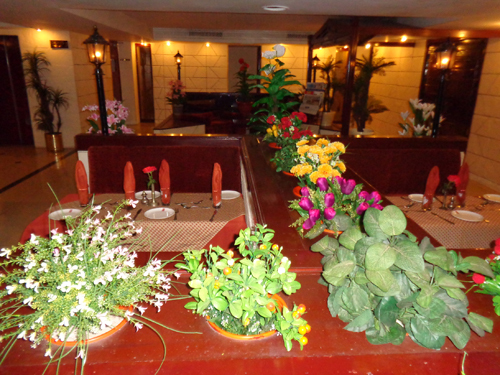 Choose from our Bread Basket, Pulao and Biryani preparations, Dals, Curd & Raita, to enjoy your main dishes. Try out our Chinese cuisine, from soups to noodles. If you are one with a passion for good food, you will not want to miss our fillers, spring rolls, sizzlers and yes, our sweet relief. 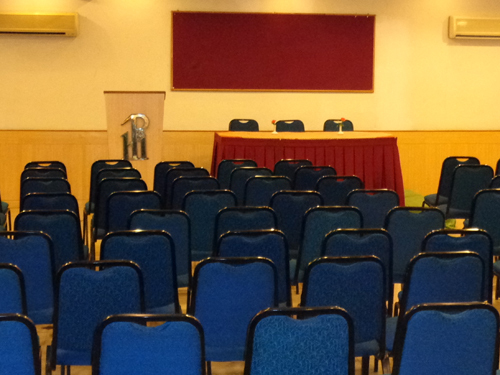 A Banquet Hall with a capacity of 75 to 100 pax in theatre style. 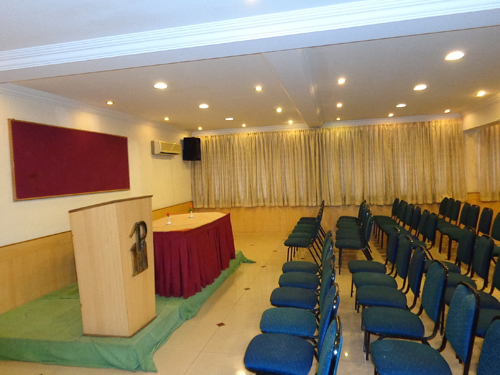 The SABHA is the banquet and conference venue at hotel poonja International ore. 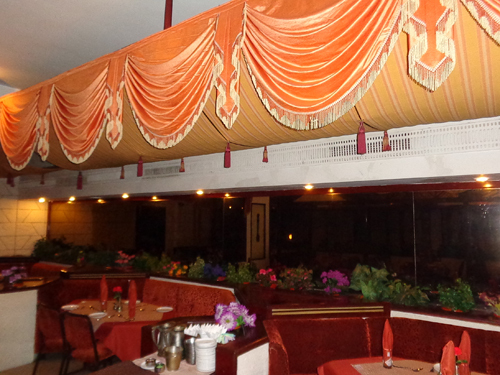 The plush decor of these halls feature rich and elegant lazer carved wall panels similar to the Opal red stone. 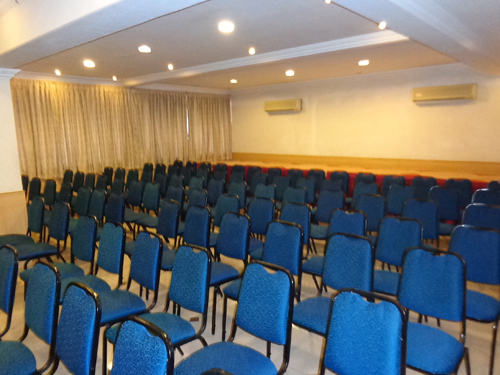 The presence of magical mood lights, which can be illuminated in different shades based on the occasion, add to the exclusiveness of this venue. 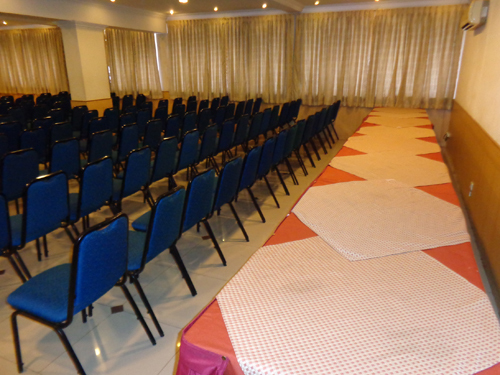 The customised multi-cuisine menu options along with our attentive and personalised services, will make all your events truly memorable.